You are here: Home / Arts / Belfry Theatre SPARK Festival 2015. March 9-22. Belfry Theatre SPARK Festival 2015. March 9-22, 2015 in Victoria BC. The SPARK Festival is the Belfry Theatre’s celebration of new plays and new ideas. It’s an opportunity for experiences outside their regular programming. I saw Hawksley Workman’s The Good That Comes at UNO Fest in 2012 and wonder how it has developed since then as it has toured around the world. Anita Majumdar brought Fish Eyes to the SPARK Festival in 2012–here’s my review— and returns with two new plays. (Note: Fish Eyes will only be performed once Sunday March 15–be sure to get tickets early). It’s always fun to flit around the hidden spaces of the Belfry to see free mini-plays performed in the nooks and crannies. Tokens (to replace tickets) are hot commodities as people vie for position to attend. Space is limited for the mini-plays and it is best to arrive very early in order to see one or two. I’ve never managed to see them all at any given SPARK Festival. 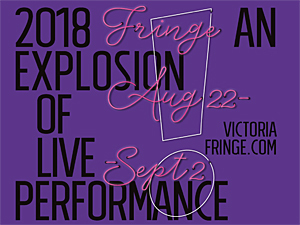 Free play readings are also programmed during the festival. SPARK 2015 features a rock and roll cabaret, three dance-plays, and an interactive yoga class. From March 9 – 22, 2015 the Belfry Theatre will present its 7th annual SPARK Festival, featuring Juno-Award winning singer/songwriter Hawksley Workman in The God That Comes, writer, choreographer and performer Anita Majumdar in her trio of extraordinary dance-plays (Boys With Cars, Let Me Borrow That Top, Fish Eyes), and self-proclaimed pop psychology expert Emelia Symington Fedy in Through the Gaze of a Navel – a performance/yoga class where the audience can do yoga during the performance (mats provided). SPARK opens Monday, March 9 with a free play reading. This year, in celebration of Theatre SKAM’s 20th anniversary, we’ll be presenting a reading of Billy Nothin’ by Sean Dixon, first produced by SKAM in 1999. Headliners Anita Majumdar and Emelia Symington Fedy will open in the first week. Audiences fell in love with Anita Majumdar when she performed Fish Eyes, the first of her trilogy of dance-plays at the Belfry in 2012. This time, each evening, she’ll perform the sequels, Boys With Cars and Let Me Borrow That Top. On her final day at SPARK (Sunday, March 15) she’ll perform the entire trilogy – a very rare experience. Emelia, one of the co-creators of the Belfry’s current production of How to Disappear Completely, has spent over $70,000 on self-help classes. In Through the Gaze of a Navel, she’ll tell you what she’s learned all the while leading a yoga class. 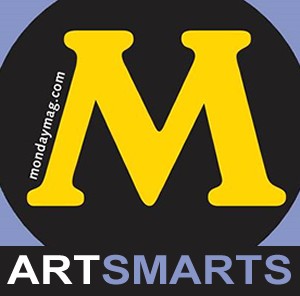 The first bunch of our always popular mini plays start on March 12. 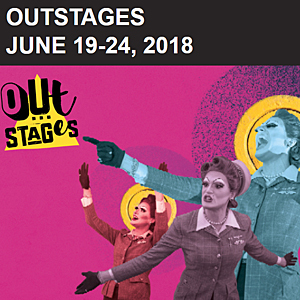 This year’s miniplayers – Charles Ross, Impulse Theatre, Rebecca Hass, Barbara Poggemiller, youth from Kate Rubin’s Theatre and Drama School, and Zopyra Theatre – have all been tasked with creating a mini play inspired by a play that Theatre SKAM produced during its twenty year history. These ten-minute gems will be performed in odd spaces throughout the Belfry. Midway through each SPARK Festival, we hold our (wait for it) Midway Party. This year, to help us get ready for The God That Comes, we’re holding a Midway Toga Party, complete with our version of the Olympic Games, dancing, and chariot races, of course. The party is free and we’ll be giving away prizes for the best toga. The weekend marks the start of our professional development workshops. 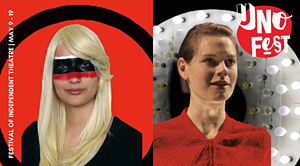 Laura Farn will teach a class on mask-making, and the following weekend, Jo Leslie will teach a class on physical approaches to character, and Brian Linds on sound design. 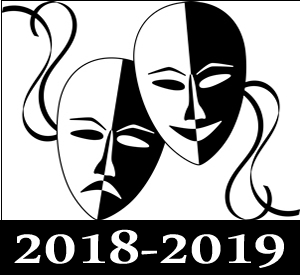 As the second week of SPARK starts, students from the Belfry’s high school program, Belfry 101, will start rehearsals for their collectively created play that will close SPARK on Sunday, March 22. In one week they will write, rehearse and create a brand new play inspired by the work they have seen in the past six months. Our second free play reading, on Monday, March 16, will be the premiere of Gregor Craigie’s The Privatization of CPR. Gregor is the host of the CBC Radio morning show, On The Island. 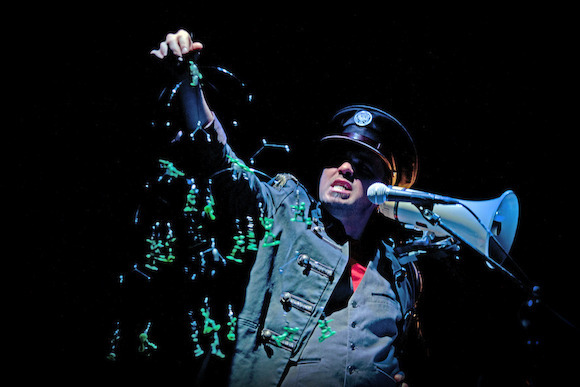 The God That Comes is a one-man rock and roll cabaret based on the Greek tragedy The Bacchae, starring Juno Award-winning rocker Hawksley Workman. Hawksley and Christian Barry from Halifax’s 2b theatre workshopped The God That Comes at the UNO Festival here in Victoria back in 2012, and now, after touring internationally, the show returns. Student and senior discounts available on single tickets. All ticket sales are non-refundable. GST is not included. SPARK Festival 2015 is generously sponsored by 100.3 the Q, The Zone @ 91.3, Hillside Printing and CVV Magazine. Little Iliad at the Belfry Theatre SPARK Festival March 25-30, 2014. A review.